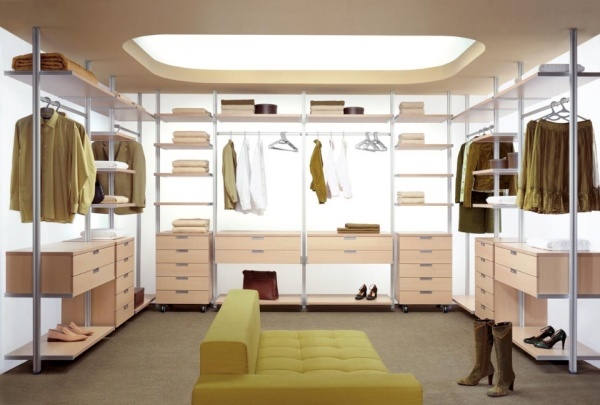 We believe exceptional design transforms people’s lives. We see home as more than a place—it is a source of comfort and refuge, a space for connection and celebration. 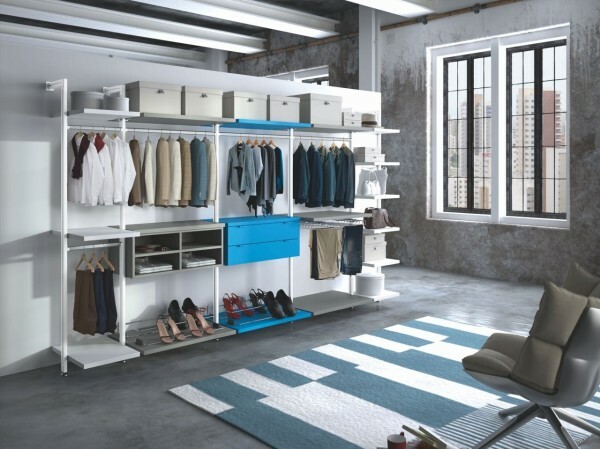 Everything we do at Kresign is rooted in our commitment to offer quality custom storage solutions that help people become better versions of themselves, with more time and space to focus on what matters most. 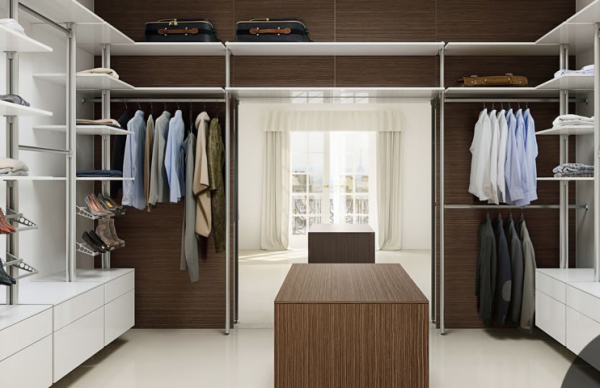 Your new custom closet starts with a complimentary in-home consultation with one of our expert design consultants. 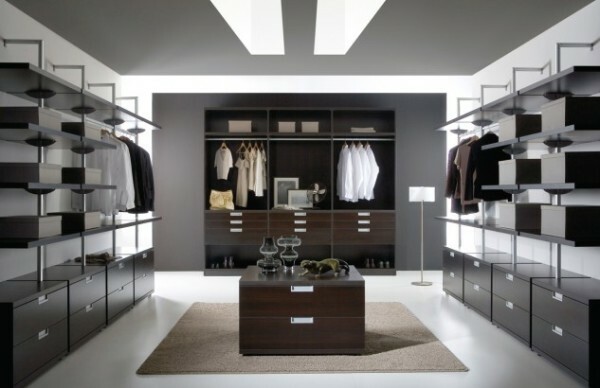 At this first meeting, we'll measure your space, and listen your needs and ideas and on- the- spot. Quick installation, no damage to wall, without processing the scene, no processing dust. 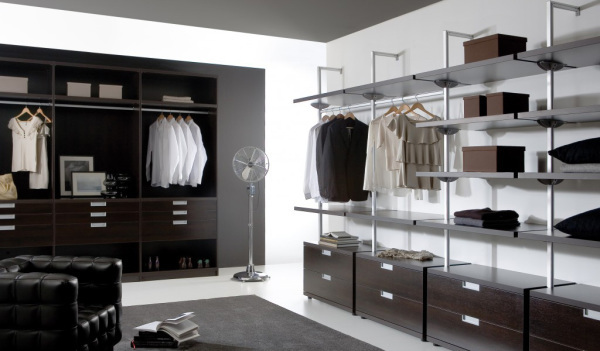 We'll make sure your new closet or organization system is perfectly clean and ready for use. When complete, your custom design is sent to our local manufacturing center, where we use the finest materials from North America and Europe to create your system components. Only takes 1 week delivery. 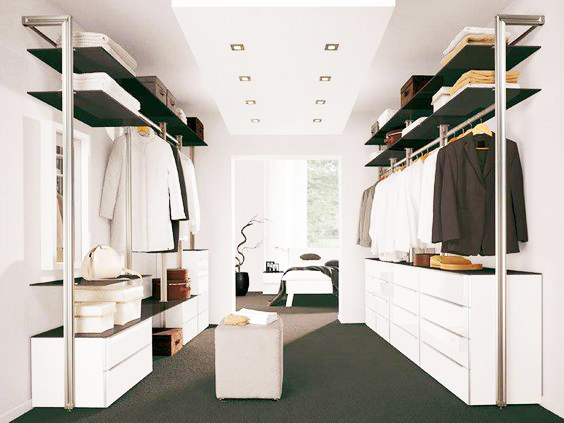 An european design subvert traditional white melamine closet. 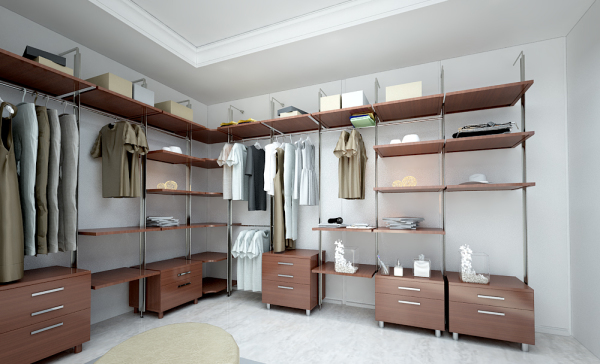 Pricing for traditional white melamin closet systems begins at $500 but our's begins $200 with luxurious design.